Huh, that would be the first time since launch, no? The last time was Mario Kart 8 DX launch, where Bic Camera sold the console normally with the notice of "urgent shipment" &#32202;&#24613;&#20837;&#33655;. I have doubts it will happen again this week, I won't believe it until I see it. Speaking of I guess Mario Maker Switch will probably end up as a full sequel and not an enhanced port if it hasn't been announced by now. Can someone do me a small favor? Can I have links to the Famitsu download charts for May to current please? Thanks! As I commented last page, Santy Shop is not doing lotteries this week, but it seems this situation is not replicated at other small stores. 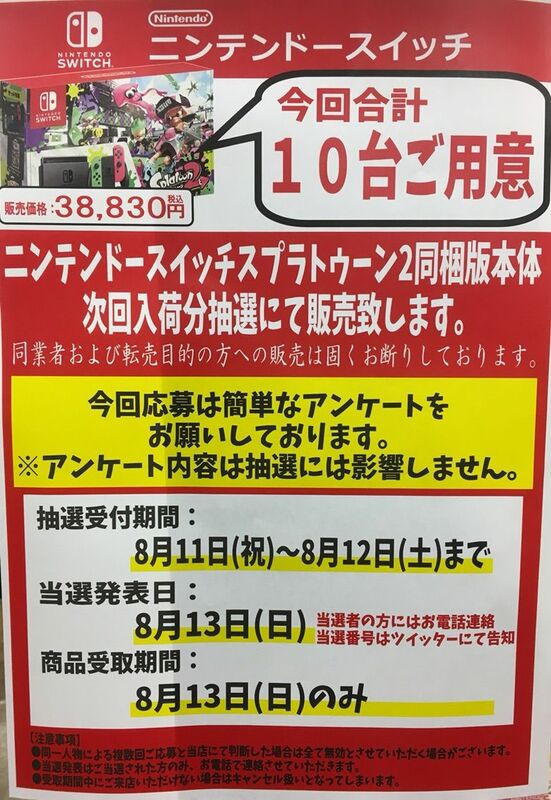 In fact, other litlle shops are doing lotteries for Sunday 13th, and are receiving requests for numbers until today. Splatoon 2 bundle seems the main SKU that is selling through. So that plus Obon, should affect tremendously the game. Nintendo 2DS is very popular, especially the orange color. So it's expected a great hold for the handheld this week. Leggy games gonna be the main popular products this weekend. 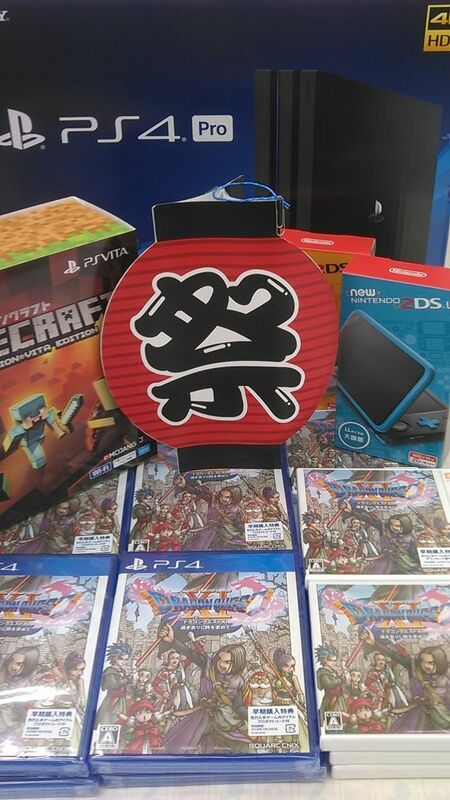 Minecraft PSVita, and DQXI for 3DS are expected to sell to the casual crowd. 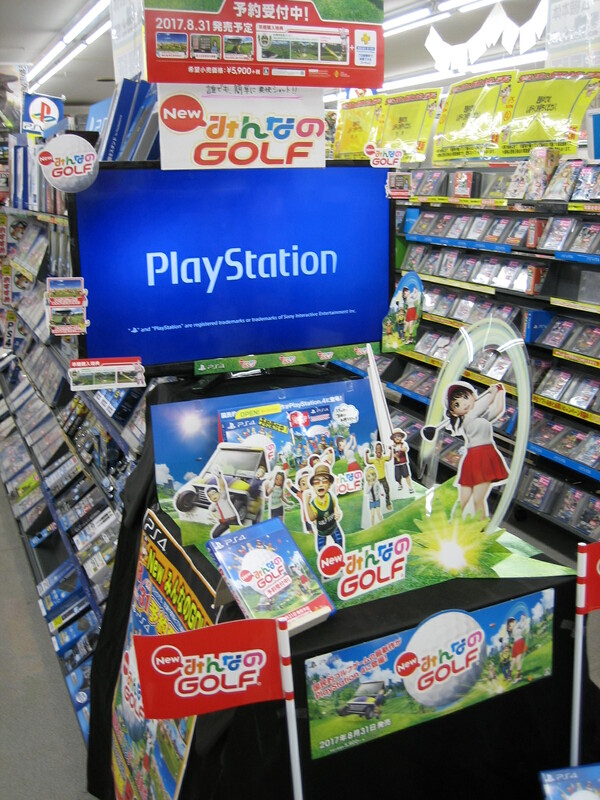 Minna no Golf and Double Cross are the main reservations for this month. But aside a very short stint on SFC they never were on console. He's saying that the SFC stuff was an exception. "Aside" is a word used to introduce a list of exceptions to the following statement, there is nothing wrong with that sentence. No worries, found the posts by Okami myself, thanks though! 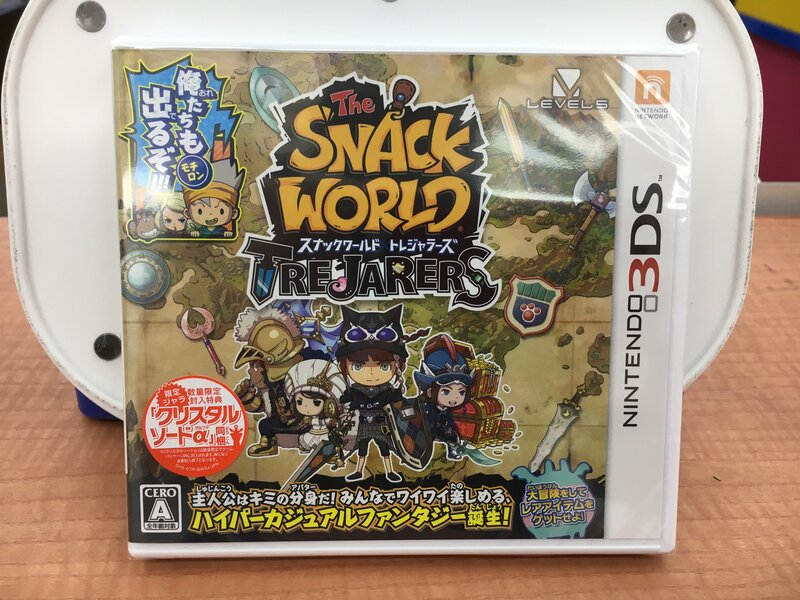 So is Snack World gonna bomb? Guess people weren't so peckish. It's not gonna be bigger than Youkai Watch, which is what Hino wanted, so yes. 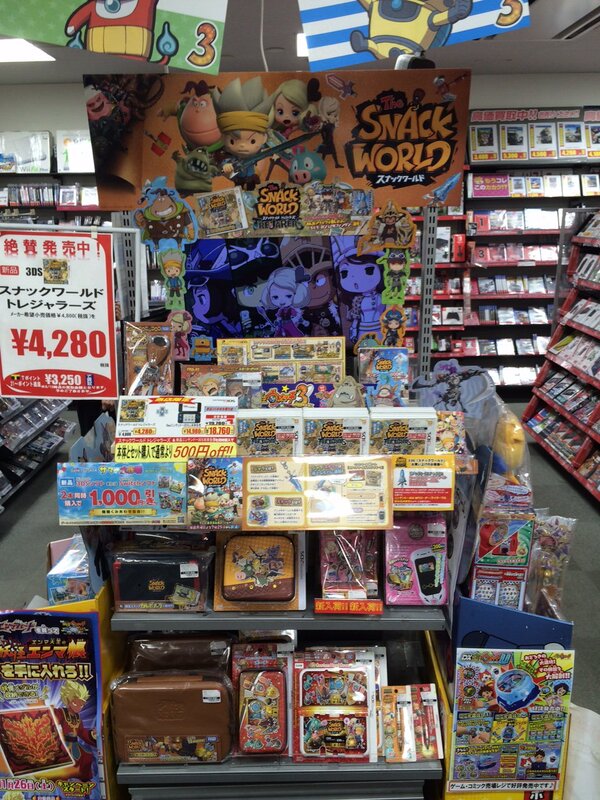 Isn't the REAL Snack World the smartphone releases at the end of the year anyway? It truly is. I heard it's a nice VN too. They delayed the mobile version again from December to a general 2018 window. Wow, I remember how the mobile version was more of a big deal because they were using toys like Amiibo attached to keychains or whatever that give you gear. That was a really nice write up. Thank you for that. Sunday is the day of lotteries for Bic Camera. Splatoon bundle the main SKU by far. Nintendo 2DS is very popular, especially the orange color. I just want a true Fantasy Life sequel. Disgaea 5 Complete tops 100,000 sales worldwide, thanks for nothing Japan. Looks like there was an error from MCV because they were reporting 114K preorders across USA and Europe back then. That error didn't come from MCV themselves that came from NIS America president and they reported on it. In other words they didn't reach the 200k milestone or whatever it was. Third party failure. Watch all companies avoiding Switch from now. Very impressive...+100k for a port is a big deal for NIS. 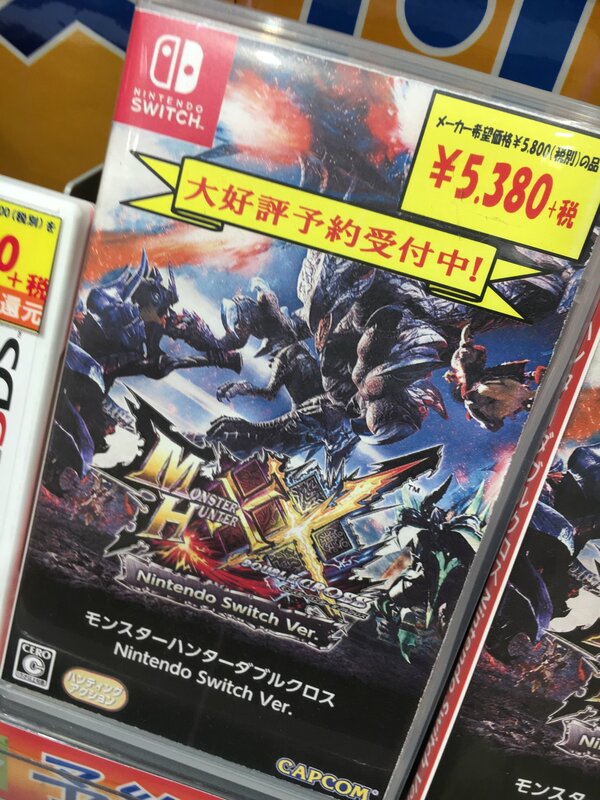 Wonder how much it will reach lifetime - Switch is stil fighting shortages and it doesnt seem like there will be much competition for this type of game on that system anytime soon. Doh, should've checked here first before bumping that other thread. He seemed pretty keen on providing the 36k and 78k figures, but I guess they could just be using round numbers, lol. It's even worse all companies will now avoid Nintendo retroactively in the distant past. 63% off for Gundam Versus at Geo. What kind of expectations did Capcom have for Monster Hunter Stories again? I'm playing the western-release demo and it has a ridiculous amount of content for a demo, someone said the demo was 6 hours long in total. 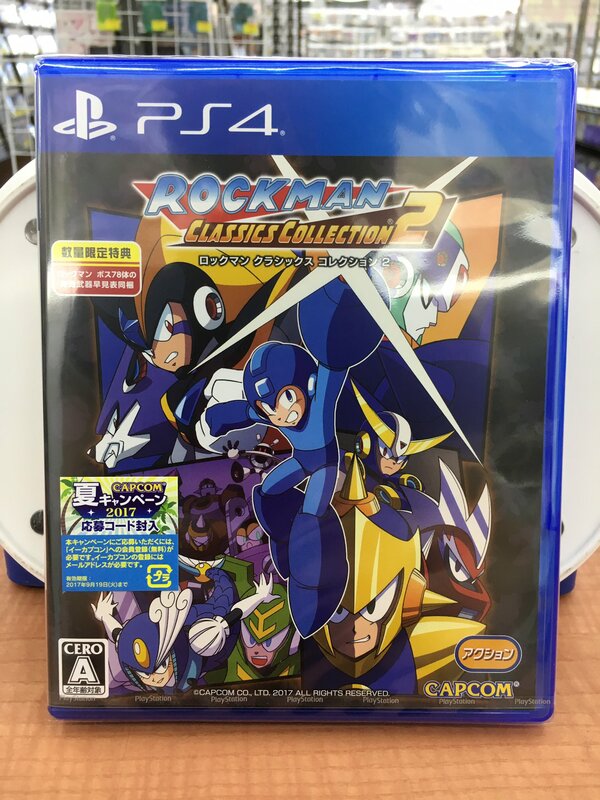 I didn't find any forecasts from Capcom for it but the fact that they made an anime to promote the game and that it even had an Amiibo line means they must have expected some good sales. From what I was remembering back then, they expected much better sales than that considering the demographic they were pushing for. 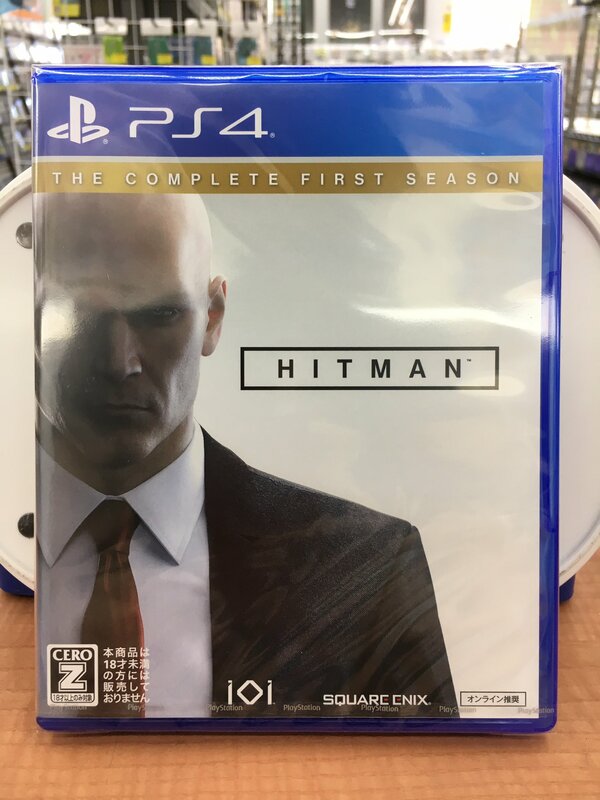 Capcom never provided any sales target for this game, implying they never expected to sell at least 1m. But given the big push with the anime, it's clear they expected more than what the game ended up doing. It's clearly no Gaist Crusher-level bomba, at least. Game Data Library only has Famitsu data, so 328k is Famitsu. Lol. Two in a row, GG Bamco. Very good results for NIS by the way, they have a 1,4 million dollars profit for the April-June quarter compared to a loss of 84,559 dollars the year before. Since Media Create won't provide first day sell-through info for Thursday these were the results at gamesmaya for new releases. Low numbers under Snack World. [3DS] Dragon Quest XI > [NSW] Splatoon 2 > [PS4] Dragon Quest XI. These are the main titles that drive hardware through summer holidays. Thanks for the pictures as always, horuhe. Much appreciated. I'm really interested to see how much DQXI and Splatoon 2 benefit from the holidays. I imagine 2DS hardware will see a nice increase. Switch of course entirely depends on stock, but it'd be fantastic if Nintendo provided 100k. with the huge splatoon 2 bundle ratio, splatoon 2 it appears sales are going to be dependent on stock for a while. If you want to be pedantic, you should put an "exclusively" somewhere into your sentence. After all, all three Sky games were ported to PS3 and Cold Steel 1 and 2 released simultaneously on both PS3 and Vita. Saying the games were "never on console" is flat out wrong. Disregarding that whether or not the games were on consoles before has nothing to do with my point, I used "going back" in the wrong way though. I didn't mean to say that the Trails games used to be on consoles before, but something along the lines of the series moving somewhat backwards to a less popular platform format. Which I don't think is much of an issue in this case, because the Trails games cater to the kind of core audience that isn't going to stop buying the games just because they aren't on a handheld anymore. Not for the original releases (which I thought we are talking about here). Once you include ports it's muddied with the mass of licensed versions that always existed on consoles as well. Personally I still think wrt the Japanese market Falcom is making a mistake completely leaving the portable audience, but I'm told the Sony-driven Asian market more than makes that up. Falcom also did a couple PCE games themselves (Kaze no Densetsu Xanadu 1-2) along with their SFC stuff (Ys V, Popful Mail). It was weird period while Japan in general from transitioning from the diverse landscape of different national computer platforms to Windows. Many other remaining computer devs got fully into consoles with 3DO, Saturn and PS1 like Microcabin, Exact, Kojima's team, etc. How do you know they are leaving the portable market? Maybe some day they will release something on Switch, maybe not, we need to wait and see. It's six month old machine, I wouldn't expect anything anmounced from Falcom. As for PSV, not everything can run it. Falcom had to cut CS in half to make it work on PSV. I do think they shouldn't abandon PC though. Well the fact that Falcom never really tries on other platform other than Sony, and we know there will not be Vita 2, can't we said that Falcom probably will move away from portable actually? 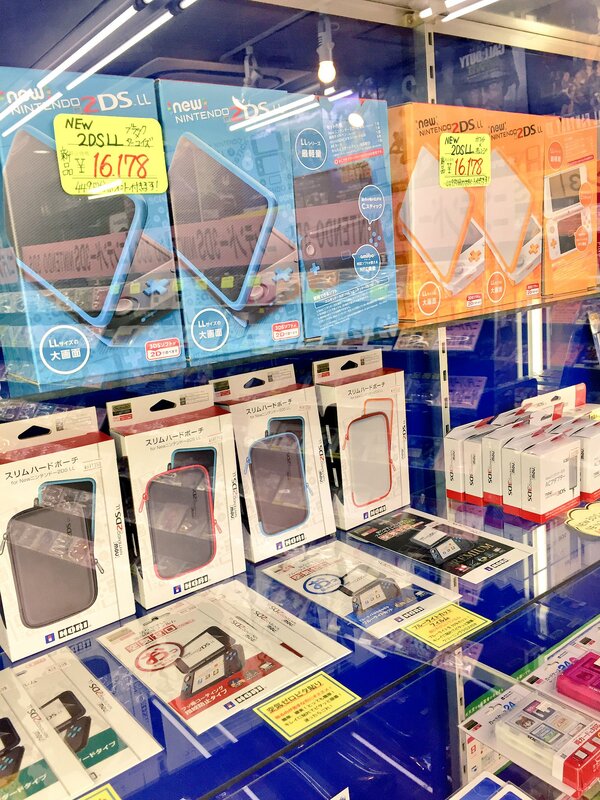 Sounds like Japanese YouTubers are either reselling Switches or are giving them away in an effort to get more viewers. Basically, they're like scalping, but they also have big audiences that they can take advantage of. I guess the writer of the article is of the opinion that doing so is scummy. Idk how I feel about it personally, the former is terrible, but the latter is perfectly fine imo, so I guess I'm just glad the Switch still has all this buzz around it for this to be happening, although I wouldn't know if this kinda thing is a regular occurrence with other consoles.